Mythology forms the backbone of all the cultures in the world. Stories in mythology can provide explanations for events and rituals, and are generally well-known by the people in those cultures. Myths are also fun and highly entertaining, and their continuing relevance is evident in the fact that myths are still being told today, in their original forms and in retellings. 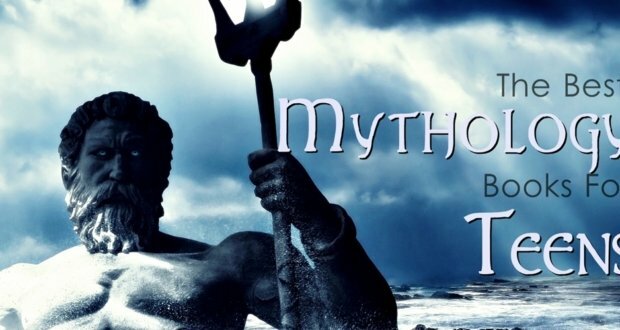 YA fiction is home to many great myth adaptations and retellings, from the ever-popular Percy Jackson books to myth adaptations by Roger Lancelyn Green, myths are ever-present in these kinds of books. 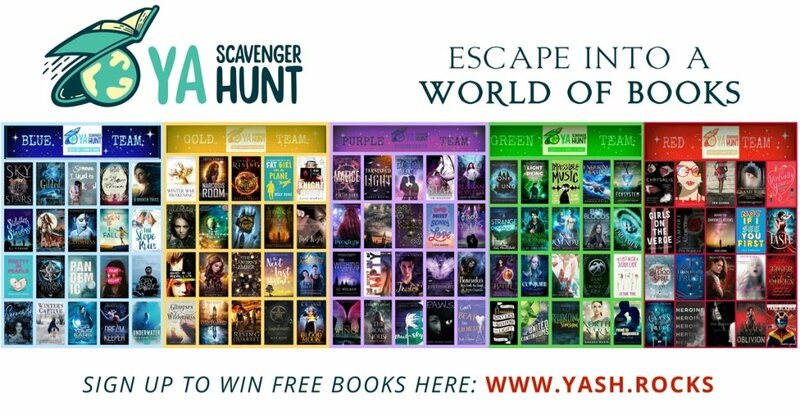 And since there are so many mythology-based books for YA readers, it’s not always easy to choose which one to read next. So here we are, with this list! 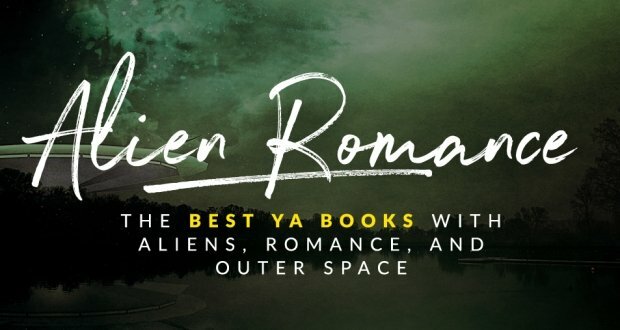 Here are a few YA books that are based on mythology that you can put on your to-read list. 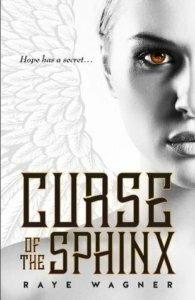 Nicole Cassidy moves into a new town where she discovers that she’s actually a witch descended from Greek gods. 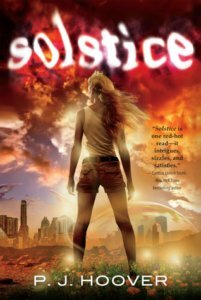 Now, when the Olympian Comet shoots across the sky, she and four others – including a boy named Blake – receive elemental powers as a gift. It also opens a portal to another dimension, where the Titans have been imprisoned for the longest time. 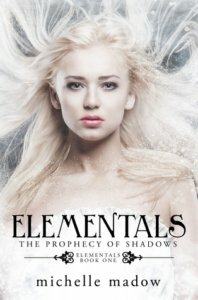 Now an ancient monster manages to escape, and Nicole and the others have to solve a prophecy to save the town. 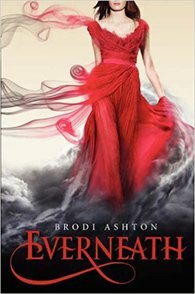 Nikki Beckett was sucked into Everneath, a place where immortals feed on the emotions of humans. Now she has returned to her old life for six months, to say goodbye to everyone before she permanently stays in Everneath. She wants to spend the time she has left on earth with her boyfriend, Jack. But there’s a problem. Cole, the immortal from Everneath who first enticed Nikki Beckett into that world, has followed her on the surface, and is determined on getting her back and making her his. Nikki Glass can track just about any man, and that’s precisely what she does for a living. But then she meets a client who is actually the descendant of Hades, and then she discovers that she can’t die. What’s more, she’s actually the descendant of the goddess Artemis – which is where she gets her powers from. Now she’s sucked into a plot that involves the other children of the gods, each with his or her own respective, god-given powers. And they have to go head-to-head with the Olympians, the immortals who refuse to bow down to the Descendants. Nikki is at the center of it all, and she might just be the divine weapon needed in the battle. 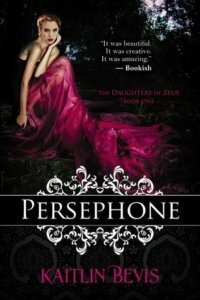 Persephone is an ordinary teenager who works at her mother’s flower shop in Athens, Georgia. But she’s also busy fighting off the God of Winter Boreas, and now she learns that she’s a goddess and the daughter of Zeus. Now her mother takes her to the Underworld until Spring comes, and there she is put under the protection of Hades, the God of the Dead. What’s more, she’s married to him. He’s older, he’s much wiser, and he’s also powerful – and not very interested in becoming a lover of Persephone’s. But then he rescues her over and over from Boreas, and soon finds that he’s falling in love with her, little by little. 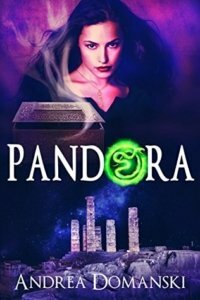 Pandora’s Box has been opened, and Mirissa Colson – the one who defeated the demi-god Daedric – has to step in and fight what has appeared out of it: illness, strife, and the goddess Eris, who wants to destroy all humankind and has been imprisoned in Pandora’s Box for five thousand years. Mirissa has the help of the Omega Group, but even so, she’s facing possibly the most powerful foe she’ll ever meet, and the fate of humanity rests in her hands. Apollo is punished by his father Zeus, and is cast down to the mortal world. He finds himself in New York City as a teenager with no godly powers whatsoever. Now Apollo must learn to survive in the modern world, while dealing with the many enemies who want to see him destroyed. 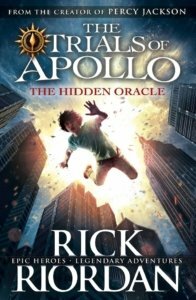 For Apollo, there seems to be only one place he can go – Camp Half-Blood, where the demigods can be found. Helen Hamilton has been having strange dreams, which makes her life harder as she tries to hide how different she really is. She has nightmares of three women crying blood, of a journey in a desert, and has the overwhelming urge to kill the new boy, Lucas Delos. Helen does not understand what is happening to her, but it’s something old and ancient – something that has started in Ancient Greece. The Hematoi are the children produced by the union between a god and a mortals. The children of Hematoi and mortals, however, are not as powerful as their pureblood counterparts, and only really have two choices in life: to be trained as Sentinels, whose job is to hunt daimons, or to be the servants of the pures. Alexandria is seventeen and is training to be a Sentinel at the Covenant, but she doesn’t like it much there. Especially the rule about half-bloods not being allowed to have relationships with pure-bloods, which is a problem when she crushes on the pure-blood Aiden. 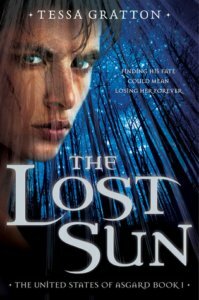 But her crush on Aiden isn’t her biggest problem, as she has to survive the Covenant, or else suffer a worse fate: become a daimon and be hunted by Aiden. Kate’s mother is dying, and it’s her wish that they move back to her childhood home. So that is exactly what they do, and Kate starts a new life in a place where she has no friends nor family. Coupled with the fact that her mother won’t make it long, it doesn’t look like there’s a very bright future ahead. 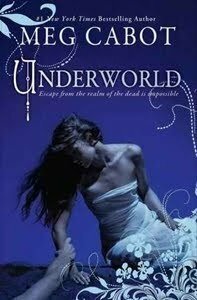 But then Kate meets the mesmerizing Henry, who claims to be Hades, the God of the Underworld. He offers a bargain: he’ll keep Kate’s mother alive, if Kate passes the seven tests and agrees to be his bride. Gwen Frost goes to Mythos Academy, a place where myths, magic, and warriors all study together, and where there’s a hot guy called Logan who also happens to be the deadliest Spartan warrior on campus. But the already unusual Mythos Academy starts experiencing some strange things, as a girl is found murdered, and then a magical artifact that can start the Chaos War gets stolen. 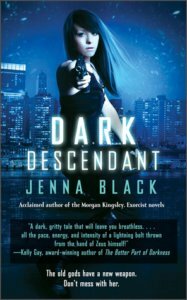 Gwen is determined to get to the bottom of these things, especially the murder of the girl – since it was Gwen who was suppose to be dead in the first place. Grace, Gretchen, and Greer are the descendants of Medusa. All have lives of their own, and are going pretty well enough. Grace will start at a new school, Gretchen spends her time fighting monsters, and Greer has a pretty normal life. But all three girls’ lives change when they meet each other, and have to reunite and embrace their fates. Pierce Oliviera is trapped in the world between heaven and hell, all because she’s safe there. At least that’s what her captor, John Hayden, tells her. And with unhappy departed returning from the Underworld as Furies going about, it might make sense. 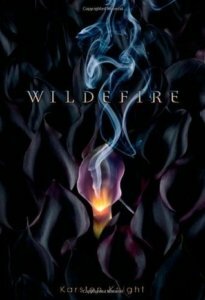 But where she is, Pierce still has to face certain dangers that might be worse than Furies – dangers caused by the world’s ruler. 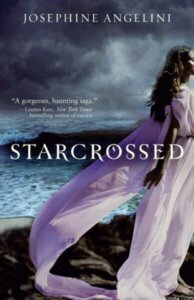 Emma is on vacation at the beach when she meets the Syren prince, Galen, who’s looking for a girl who has the ability to communicate with fish. They immediately establish a connection, and Galen feels this, but he’s not sure Emma is the girl he’s looking for. 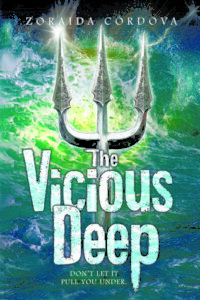 But he’s proved wrong when Emma has a deadly encounter with a shark, and realizes that she has a Gift. Now Galen’s sure he needs her to save his kingdom, and desperately needs her help no matter what. 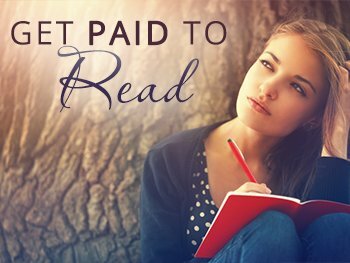 Ashline Wilde wanted to have a fresh start at Blackwood Academy, a boarding school in a secluded California forest. It sounded like the perfect place to be, especially since she wanted to escape the memories of an act of violence in her hometown that left a girl dead. But what Ashline didn’t expect was that Blackwood would be a deadly place, especially with the beasts that roam around the forest. 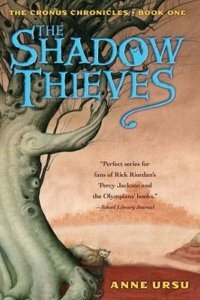 And what’s more, the one who did the murder – Ashline’s own sister – has followed her to Blackwood, because a group of reincarnated gods and goddesses have been gathered at Blackwood. And to Ashline’s surprise, she finds out that she’s one of them. Innocence lives on the road with her mother, but she dreams of a normal, stable life. She keeps haunted by her past and lives with the fear that whatever is chasing her and her mother will eventually catch up. 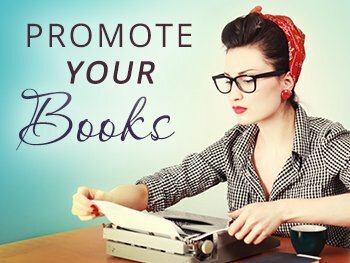 When they arrive at Stonetop, she meets people drawn to her – most notably the charming Jace. Innocence becomes more and more aware of her powers, and, unable to escape her past, must decide now, in her present, who to trust. Elyse looks like she’s eighteen years old, but in truth, she’s nearly eighty. Her blood can also heal. These are secrets Elyse keeps to herself, because they’re dangerous – more so, perhaps, now that her parents are gone. Now she believes only one other person knows her secrets. But little does Elyse know, there are others like her all over the world. Others who are also descendants of Greek gods. And they’ve been waiting for Elyse, the girl they want for their game. But Elyse doesn’t exactly want to play by the rules. Kaidance Monroe has the strange ability to see how people will die when she touches them. When she failed to stop her little brother’s death, her parents left her at a juvenile detention facility, and the entire incident has caused her to be distant from people – both physically and emotionally. 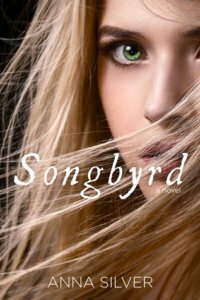 Before turning 18, Kaidance gives up her secrets to a guy who visits her, who tells her that she’s special. 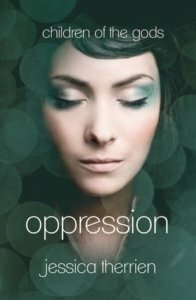 She finds out that people have been searching for her, and flees for her life. 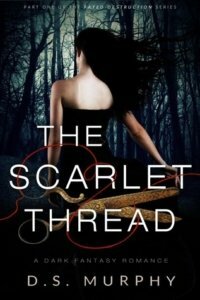 Now she’s in a mansion trying to control her abilities, while dealing with the fact that the gods have become jealous of her, and that she’s managed to make her would-be killer fall for her. Soren Bearskin lives in the United States of Asgard, where his father was once a famed warrior, but had lost himself to a battle-frenzy and killed many people. Soren is trying to escape this part of his family’s past, but knows deep inside that it’s a part of him, being able to experience the sensation of going berserk himself. That’s why he’s detached from everyone at Sanctus Sigurd’s Academy. But detaching himself becomes increasingly difficult when the popular girl and daughter of a prophetess, Astrid Glyn, tells him that she dreams of him. 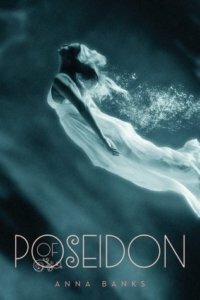 For the past two thousand years, Medusa has been living on an isle in the Aegean Sea as punishment – after being attacked by a god, and cursed by another. Medusa is hardly the monster everyone says she is, as she spends her time educating herself and chasing away those who visit her island. But they always turn to stone when they catch her off-guard. All Medusa wants is to get a second chance at life – a life that was taken away from her at such a young age. But one day, Hermes, one of her only friends and someone she trusts, starts petitioning the gods and goddesses to reverse the curse on Medusa. Finally, Medusa can start her journey of healing and redemption. Strange things are happening to Charlotte Mielswetzski. Her mysterious cousin Zee arrives, a kitten appears out of nowhere, and some white-faced men start following Charlotte wherever she goes. And then Charlotte’s friends start getting sick, and it’s up to Charlotte and Zee to find a cure. It’s a journey that takes them to the Underworld, where they meet Harpies, encounter Pain and Death, and find that the fate of the world is in their hands. Therese has fallen into a coma and meets the twin sons of Hades, Hypnos and Thanatos. Now Thanatos makes a deal with Hades and tries to go to the Upperworld and win Therese’s heart, but the gods are divided in their opinion towards Therese. Some like her. Some want to kill her. Now Than has to help Therese avenge her parents. With the help of Than’s sisters, the Furies, Therese finds herself head-to-head with her parents’ murderer – and there can only be one survivor. Emily’s life is changed when Pegasus crashes into the roof of a Manhattan home during a storm. She becomes the ally of the winged horse she’s always thought was just a myth. Now Emily is thrust into the middle of a battle between the Roman gods and the Nirads. 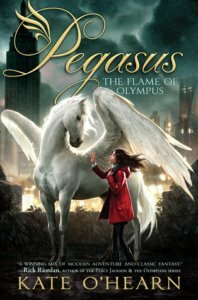 With the help of the thief Paelen, the goddess Diana, and a boy named Joel, Emily must help Pegasus return to Olympus, and rescue the gods from their destruction. Blue Sargent’s yearly routine of standing beside her clairvoyant mother while they watch the nearly walk past is changed when a boy named Gansey appears from the dark to talk to her. 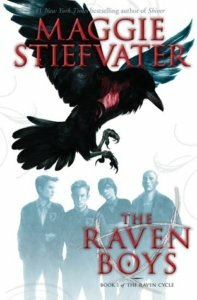 He’s a student from Aglionby, and Blue knows better than to associate with the boys – the Raven Boys – from that particular school. But she’s also inextricably drawn to him. She finds out that Gansey is on a quest that involves three other boys, and is drawn into Gansey’s and the other Raven Boys’ lives, all the while worrying about the warning that’s always been given to her: that she will cause her true love to die. A young man has been sucked into the sea and has disappeared for three days, and now he’s returned to Coney Island with no memory of what has happened to him. 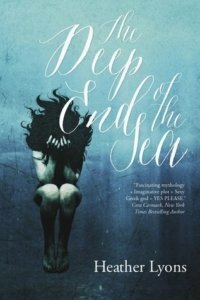 His dreams are plagued by visions of vicious, razor-teethed mermaids, and his best friend Layla is convinced that something is wrong with him. But he knows that something’s different with him – that he can sense emotions, that he’s the heir to a kingdom that he didn’t even know exists. And that he’s part of an ancient battle between gods. 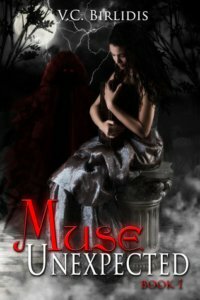 Sophie doesn’t believe in Muses, even though her mother insists that they are. But being a Muse might be the only explanation for why she’s experiencing a transformation that gives her the ability to shoot energy from her hands. 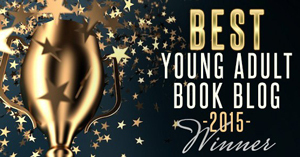 Sophie soon learns that Muses are real, and that they’ve become guardians of the people, whose task is to keep humankind safe and to keep the Olympians locked away. 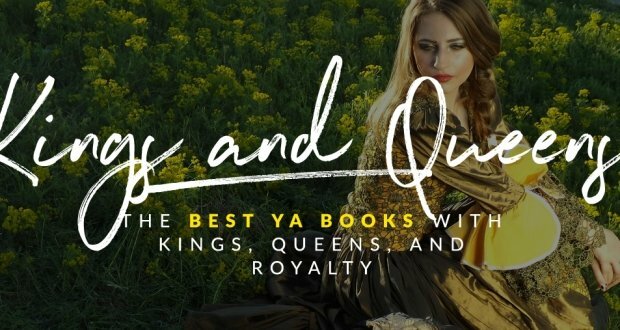 And that’s not all – there’s a prophecy that talks of a young Muse who will rise up and defeat the Olympians in an impending Olympian war, and that Sophie may just play an incredibly valuable part in this prophecy. 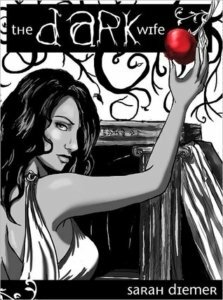 Persephone has just about everything she wants – except for her freedom. She grows up with the eyes of all the gods on her. 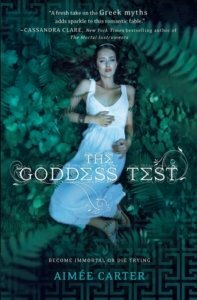 But when she meets the goddess Hades, she experiences something she’s never experienced before: the ability to make a choice. Hades isn’t a friend of Zeus, Persephone’s father, but in Hades’ world, Persephone is given sanctuary and freedom. Pretty soon, Persephone discovers that there, too, she finds love. One of Psyche Middleton’s risque photos end up posted on a bulletin board in her hometown, and everyone – even her father – sees it. 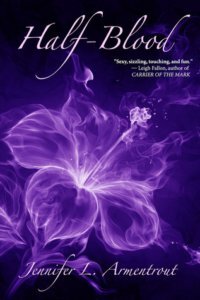 It’s the start of some big trouble, but pales in comparison with one important event in Psyche’s life: meeting – and falling in love with – the mysterious Erik, who rescues her from the crowds, and who is actually invisible. Erik whisks Psyche away to his beautiful palace, where she’s captivated by the beauty of his world and where she can have what she wants. But under one condition: she’s not allowed to see Erik, or else she risks losing him forever. Piper’s world is dying due to high temperatures and heat bubbles. What’s worse is that she lives with her mother, who suffocates her more than the heat does. 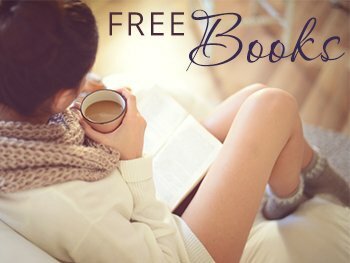 But when her mother is called away to perform a mysterious errand, Piper does what she’s always wanted to do: jump at the first opportunity to be free. Now she finds that there’s a universe that’s different from her own: a universe filled with gods and monsters. She realizes that it’s not only her world that’s dying. 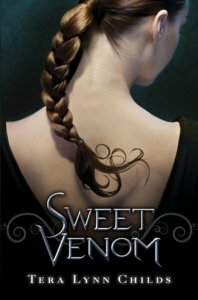 Now Piper is sucked into a world where the gods battle for the Underworld, while finding out that there are secrets behind her identity and who she really is. Hope Nicholas has spent her life traveling from place to place with her mother, and it’s totally prevented her from making friends with anyone. But it seems that that’s the only way. And when Hope’s mother gets murdered, leaving Hope orphaned with no one to help, she is left with no choice but to keep fleeing. She has to deal with curses and mythical monsters, and all of these already sound difficult enough on their own. But that’s not all: she meets the enigmatic boy Athan Michael, who may prove to be more challenging than the dangers she’s already dealing with. And that’s the end of the list! 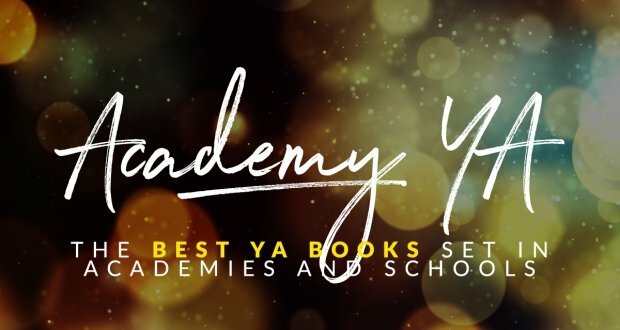 There are certainly a lot of other awesome mythology-based YA/teen books available, so if we missed your favorites, let us know in the comments!